Micromax, India’s leading mobile handset manufacturer is going Android way. 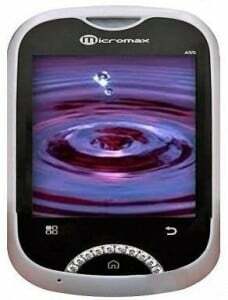 After its 1st Android Phone A60, Micromax is soon to launch their second Android phone A55. But unlike A60 which was targeted to youth professional, Micromax’s latest Android offering is targeting ladies or stylish gadget loving Girls in Indian market. Micromax already has a successful ladies series – Bling for which Micromax was dragged to court by Bling Telecom for brand name. Micromax Bling Q55 is a hit in the market. 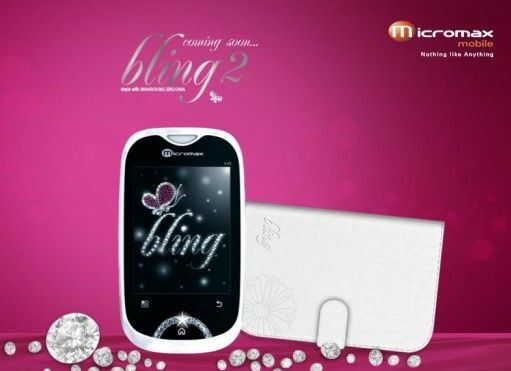 Micromax is going to launch Bling-2 aka A55 which is an Android 2.2 Froyo full touch screen mobile phone. 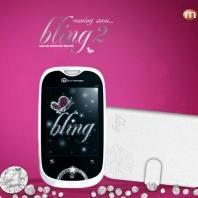 The Micromax Bling 2 is expected to be available at Rs.8500 (approx). You can pre-order this phone from their website – micromaxbling.com. Micromax is also offering a complimentary Satya Paul clutch to the buyers.